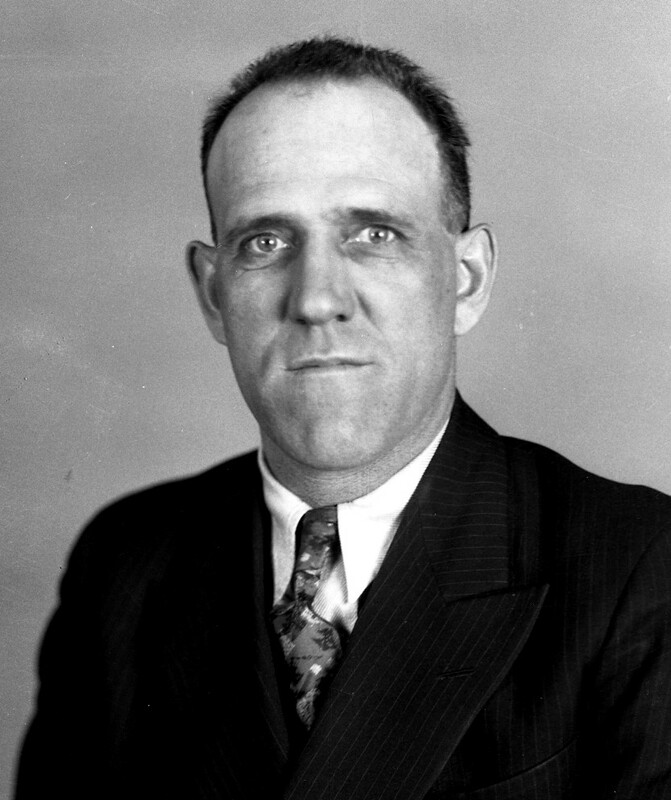 Detective Sprott was killed when his aircraft crashed. Detective Sprott, the nephew of a former police superintendent, died at 6:15 a.m. at St. Joseph's Hospital after the plane he was riding in crashed at the Gratiot Airport in Roseville. The detective and his partner had seized the plane on a complaint that it had been stolen and were flying it back to Detroit when it crashed during take-off. Detective Sprott served with the department for seven years. He was survived by his wife and daughter. Your heroism and service is honored today, the 81rsr anniversary of your death. Your memory lives and you continue to inspire. Thank you for your service. My cherished son Larry Lasater was a fellow police officer murdered in the line of duty on April 24, 2005 while serving as a Pittsburg, CA police officer. You must have been a pioneer in the field of law enforcement officers using flying as a law enforcment tool.